With not just one but TWO lively regattas, August is one of Salcombe’s most notoriously jam-packed months. Summer is in full swing, tourists fill the cobbled streets and the ice cream is being churned out thick and fast. Here’s, we’ve chosen the unmissable events for August 2018 in and around Salcombe. The Yacht Club Regatta is the event of the year for avid sailors and their families, and this year Salcombe Gin is sponsoring the event which means – hurrah! – there’s a Gin Bar on the terrace. 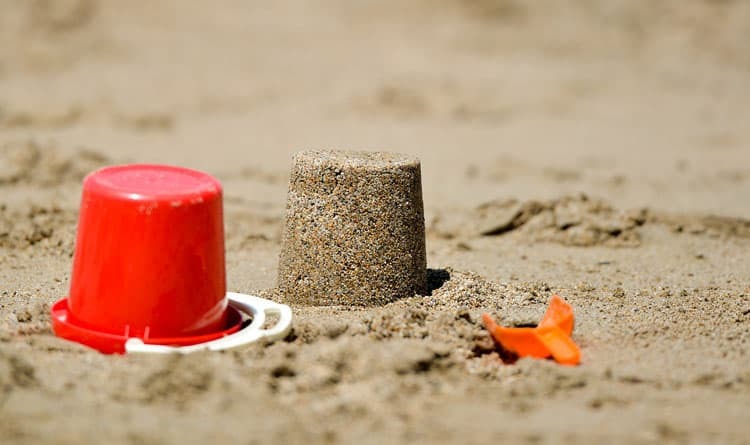 Family day is on Wednesday 8th, where there will be a tea party and sandcastle competition for the little ones. Where one regatta ends, another one begins! 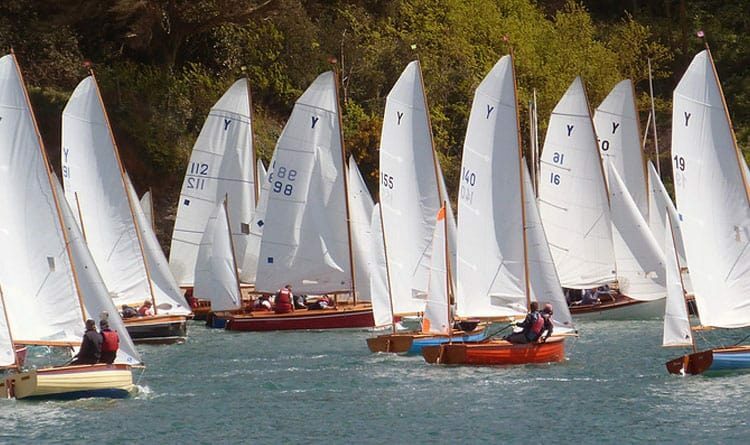 The Salcombe Town Regatta is one of Salcombe’s liveliest and most popular events, and the regatta is over 120 years old. There’s a sandcastle competition, an ice-cream contest, mud races and crab catching among other activities. The weekend culminates in a giant firework display on the Thursday and the crabbers race on Friday, where local crabbing boats race around the harbour decked in bunting and fancy dress. Not to be missed! If you’re looking for traditional country fun, you’ll find it at the East Portlemouth Church Fete. 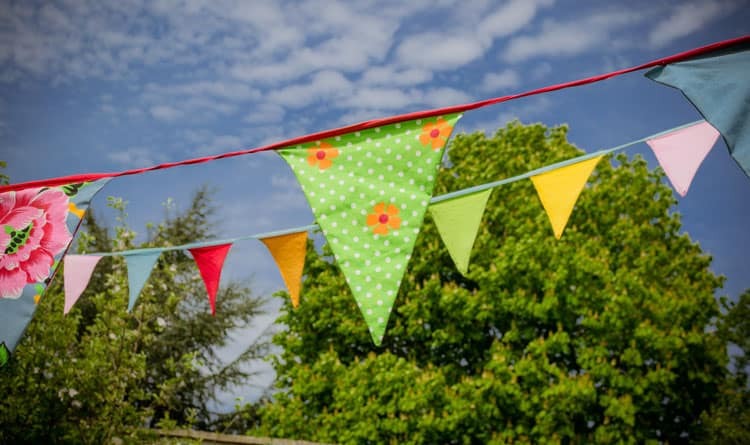 Pimms, cake, a raffle and a tombola all add a quintessentially English element to the festivities and funds are raised for the Church, Village Hall and a number of charities. What’s more, the event is held in the beautiful gardens of Ager Point, and overlook the Salcombe Estuary. Ager Point Gardens. From 2pm. The Ivybridge Artisan Market is an indoor event that’s held on the 1st and 3rd Saturdays of the month. Brimming with locally produced food such as jams and cakes, garden produce like flowers, plants and vegetables and all types of arts and crafts. In fact, the only requirement of the market is that everything on sale is produced locally, by hand. You don’t need to bring a boat to enjoy the activities at Frogmore Village Regatta as there are all types of activities to keep the whole family entertained. 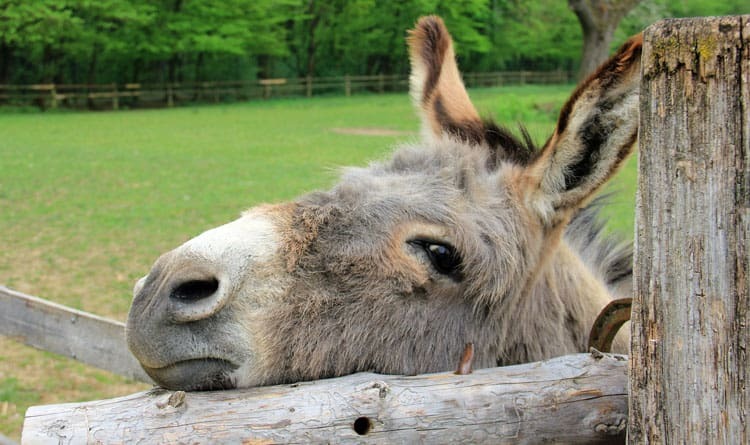 Younger children can ride on a donkey while older kids can compete in a raft or mud race. After they’ve burnt off all that energy, they can enjoy the hog roast or burgers on offer while you relax with a glass of Pimms. Frogmore Village. Sat Nav TQ7 2NU. 11.30am – 6pm. If you’re planning on visiting Salcombe in August make sure you book your accommodation early as this is a particularly busy time of year thanks to the constant festivities!